Giving Tuesday, is the phenomenon that is sweeping the local Guelph community and the world. Giving Tuesday is a national Giving Day. It is the Tuesday after all the Black Friday crowds, and Cyber Monday shopping. It is time to reflect on how lucky we all are and to Give Back! 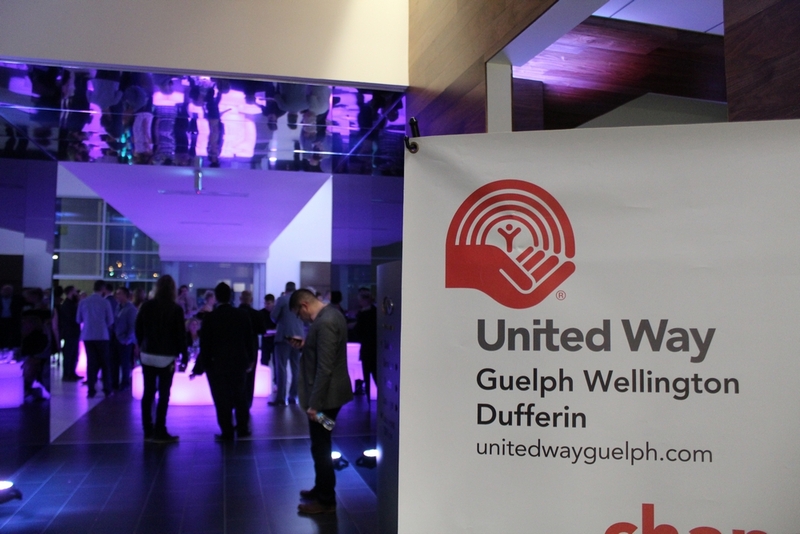 With the help of our customers, and community members, Guelph Infiniti recently gave back to the local Guelph community by helping to raise over $10,000 for United Way Guelph Wellington Dufferin during our Grand Opening Event. United Way Guelph Wellington Dufferin provides funding for 88 programs at 54 community agencies. These programs include Big Brothers Big Sisters, Canadian Mental Health Association, Center Wellington Food Bank, Guelph Wellington Women In Crisis, and many others.